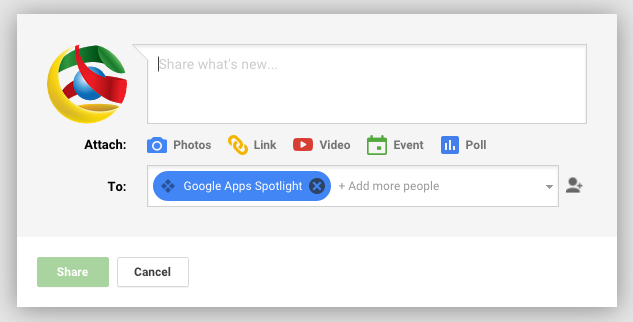 How to create a collection in Google+: Last week, Google launched Collections in Google+, a new way of grouping together relevant content. Here, we show you how easy it is to make your own collections. 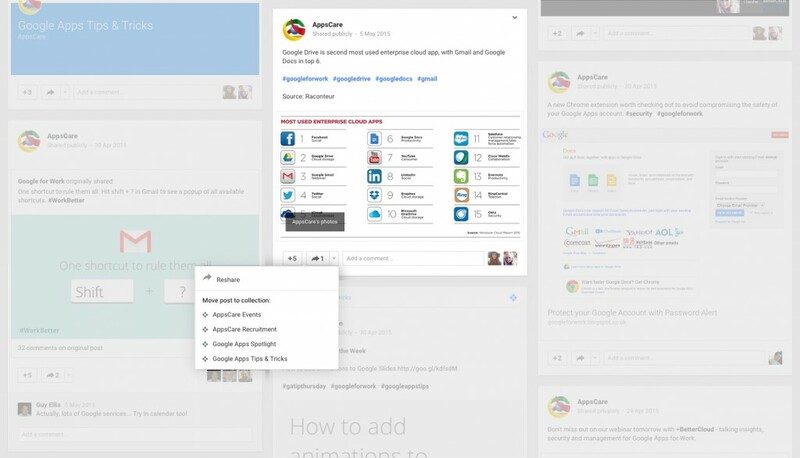 Open up your Google+ page, and you will see there is now a new option added along the menu bar – Collections. You will also find this under the drop down menu in the top left hand corner. Click on Collections. 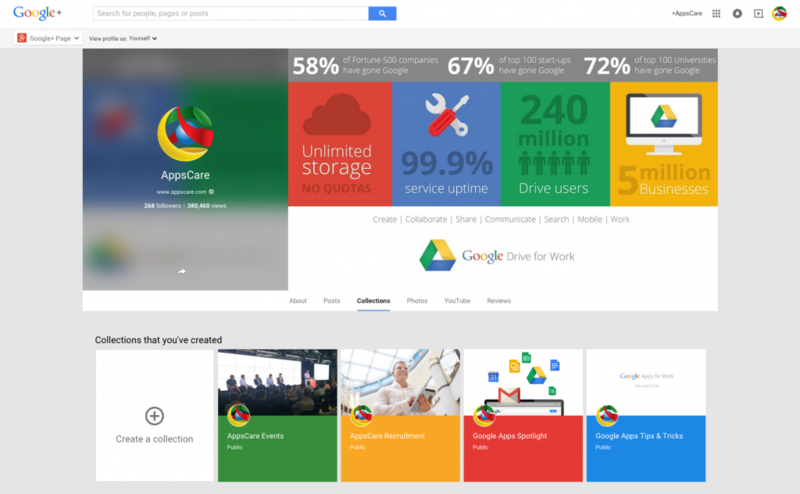 You will see that on our AppsCare Google+ page we have already created a number of collections. 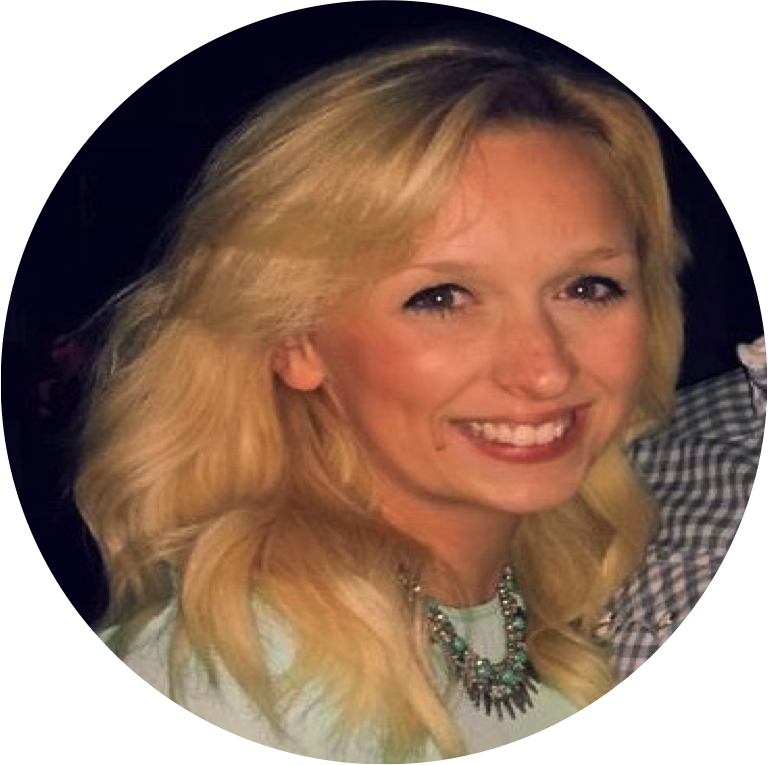 To get started or create a new one, click on Create a collection. You will be prompted to name your collection, and set the visibility. Click Create once you have entered a name. You will then be redirected to your Collection page, which you can see below includes an image and colour theme. You can change the default settings by clicking on Customise. 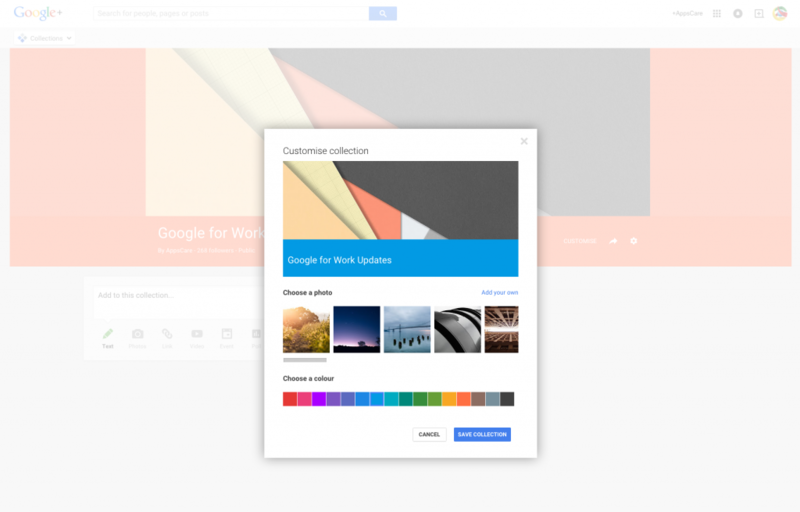 Here you can see that you can choose from a range of colours, and either add a stock image or upload your own image to fit in with the content on your Google+ collection. To add your own image, click Add your own. Once you’re finished, click on Save Collection. You will then be redirected to the Collection homepage, and you will be able to review your design. You can make any additional changes by clicking on customise. If you want to edit or delete your collection, you can do this via the settings cog. You can now post in your collection! Write an update the same as you would in any other post. Your posts will then also be displayed on your Google+ page feed, and you will see a tag which identifies that the posts are part of a collection. 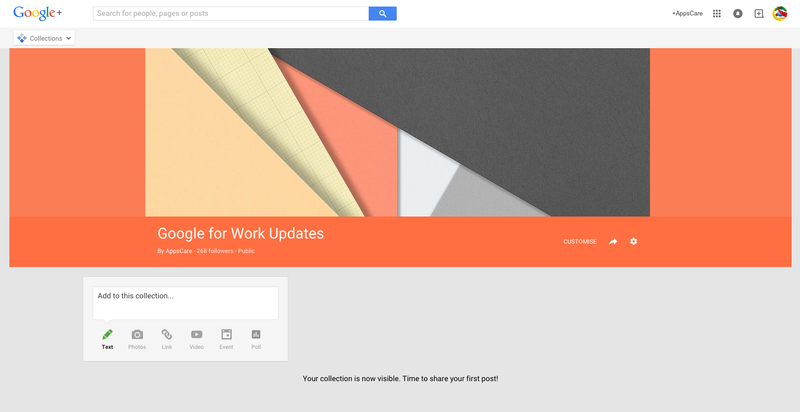 You can also add a post to a collection direct from your Google+ page. When writing a new post, you can write the collection name into the To field, to add the update to your collection. If you accidentally post an update to your Google+ page without adding it to a collection, don’t worry, as you can go back and add any post into a collection at a later date. To do this, visit the post you want to add to a collection, and you will notice there is a drop down arrow next to the share button. Click on this, and you will now see there are options to add the post into a collection. 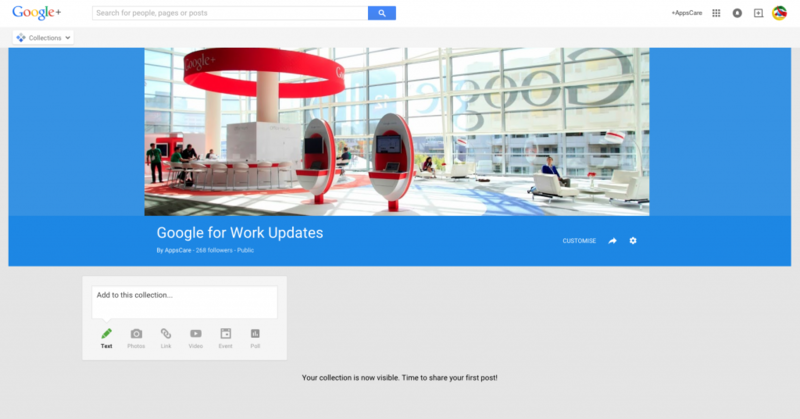 We hope you found our tip useful and that you have fun using Google+ collections! 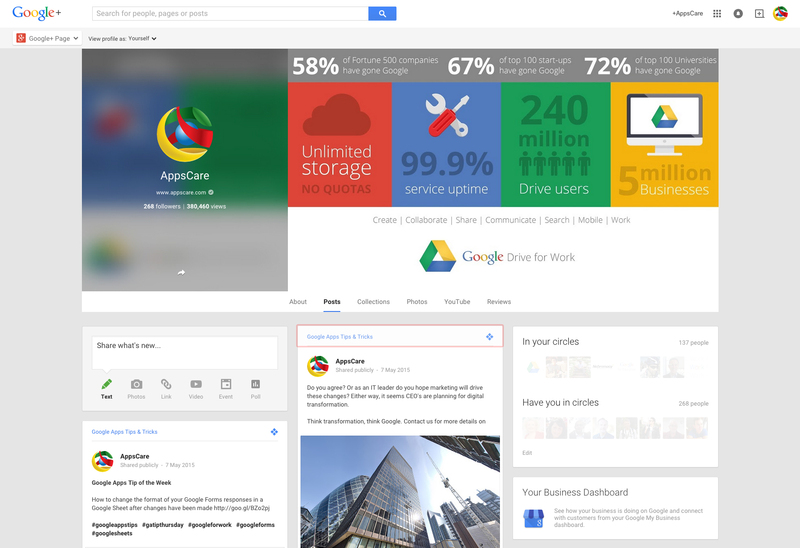 For more tips and tricks, check out our Google Apps Tips blog.